House Cleaning? Don’t Wait for Spring! “Spring Cleaning” may be the time many people engage in some serious cleaning around the house, but early months in the new year is also a perfect time to tackle some jobs around the house. Home Offices and Workspaces – Clear off your desk and separate items into piles (keep, finish, or throw away). Now’s the time to get that clutter out of your workspace and out of your face. Your office chair is also a vital component of your workspace. 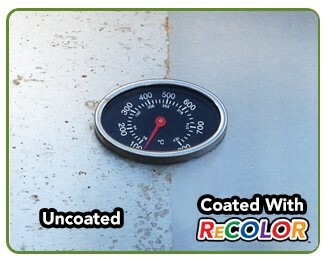 Make sure it’s in the best condition possible by rehabilitating its casters. 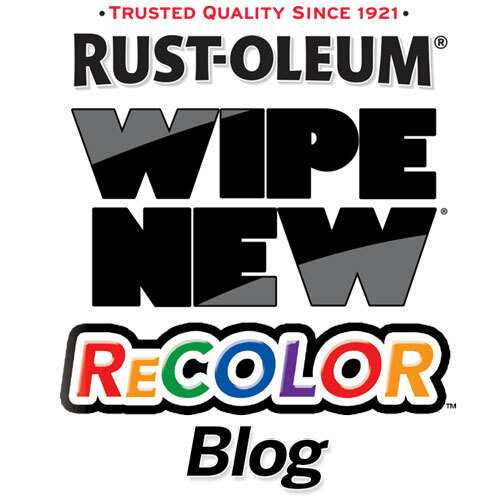 Give those metal and plastic items in your office new life by treating them with Rust-Oleum ReColor by Wipe New. Garages, Basements, Attics and Storage Rooms – The end of one year into a new year often leads you to consider your storage areas. You interact with them to store your seasonal decorations and, as those new presents come into your life, you consider what items you may longer need. 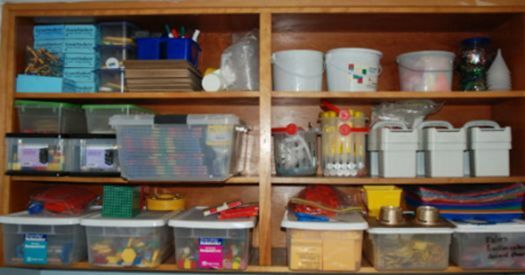 The new year is the perfect time to get rid of the clutter, do some organization, and preserve your cherished items. 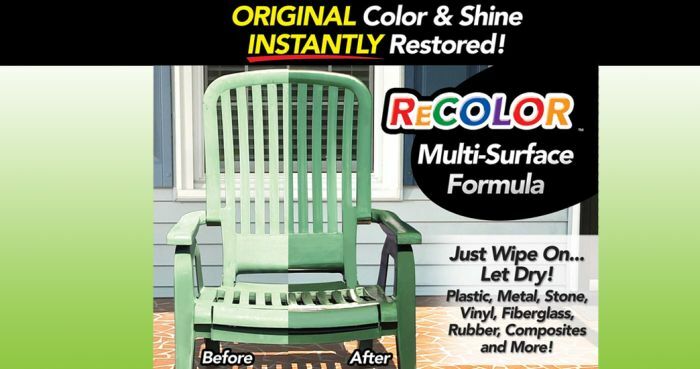 Get some extra love and attention to those special items by restoring and protecting them with Wipe New ReColor before you put them away. Automobiles – Whether you use your vehicle for work or for errands around town, it represents another living/working space for you. Remove trash, loose papers, kid’s toys or any other clutter that is not directly associated with driving. Then clean and deodorize the inside of the car. Remember, depending on where you live, you may be living in this space with all the windows up for quite some time. Treat and protect your car by treating its’ interior and exterior with products from our Wipe New automotive line.